 Thank you for choosing to support the Center for Mindfulness & Compassion at Cambridge Health Alliance. By making a gift, you help us to enhance the health and well-being of CHA’s diverse community by integrating mindfulness and compassion into health care. Donations are 100% tax-deductible. With your support, we are closer to the vision of becoming a vibrant center that cultivates mindfulness and compassion in patient care, clinician and staff well-being, professional education and training, our communities, and scientific research.